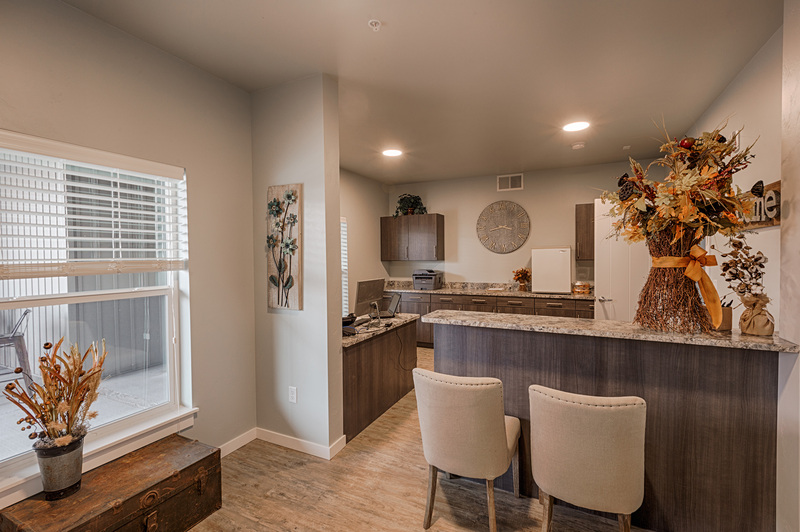 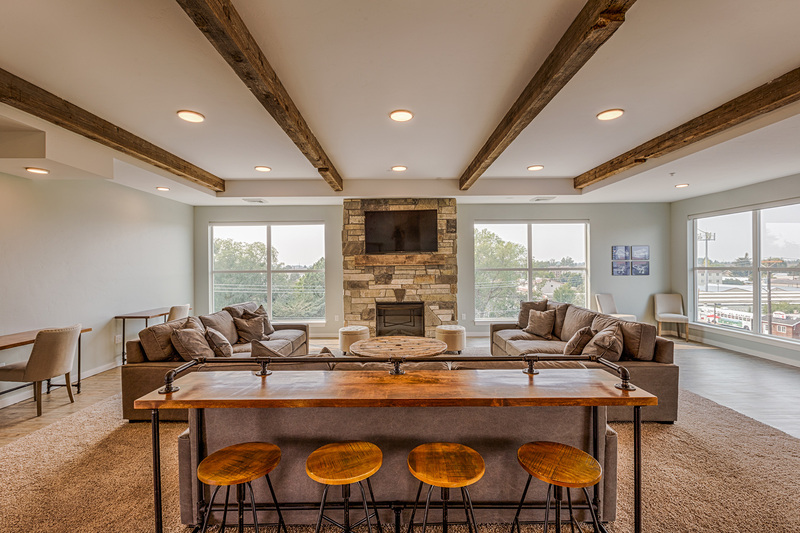 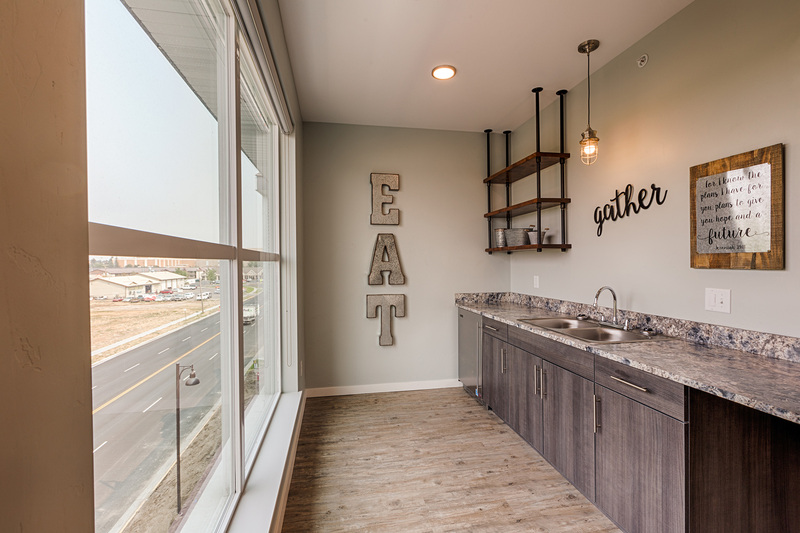 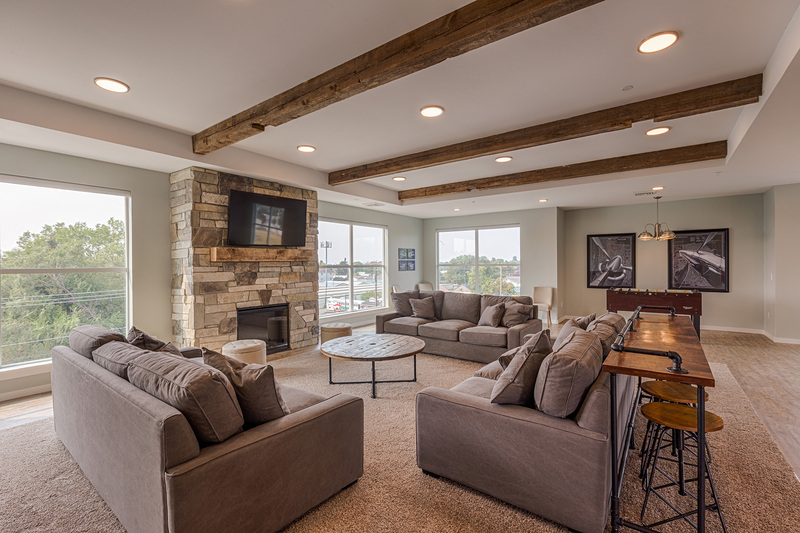 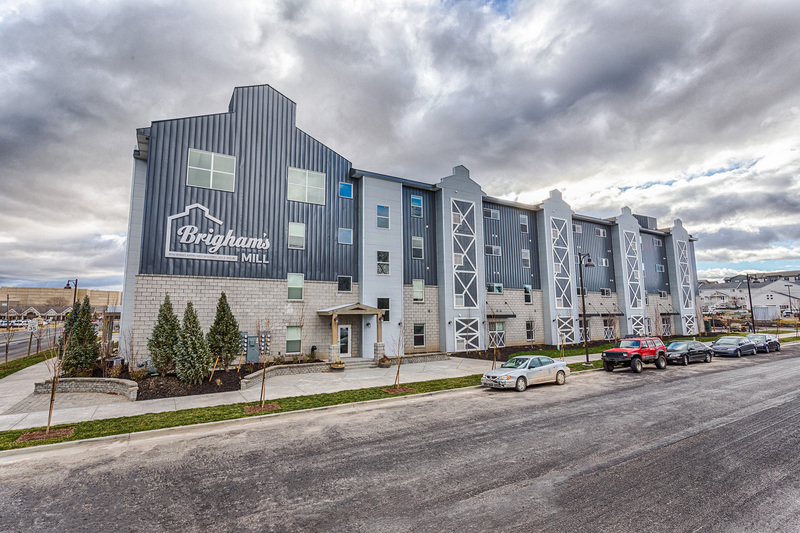 The Brigham’s Mill Apartments, built for Sweetwater Properties, LLC, includes the new construction of a 54,328 SF apartment complex. 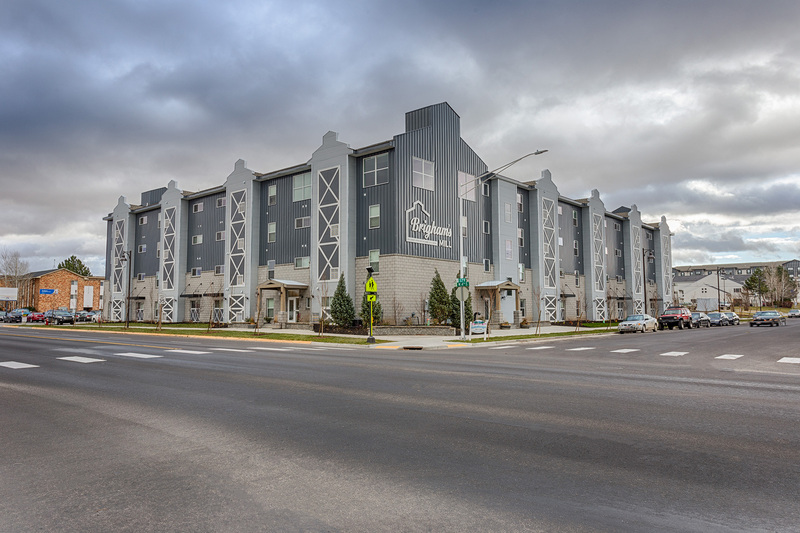 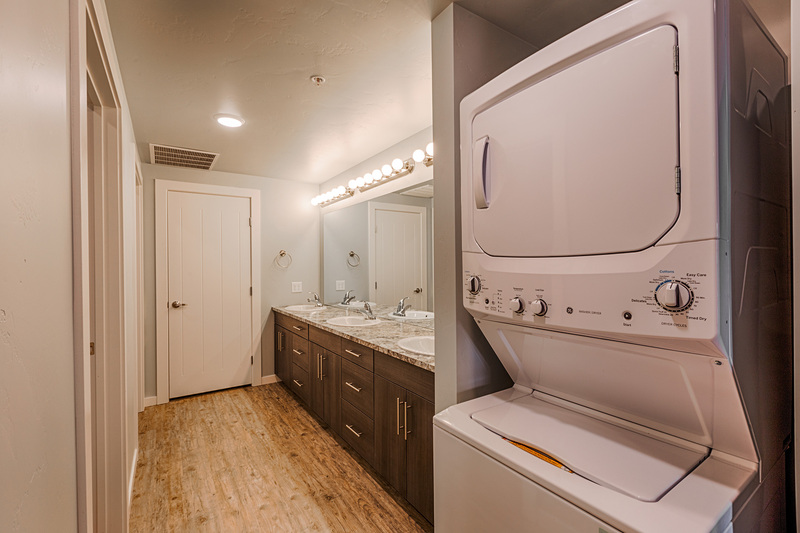 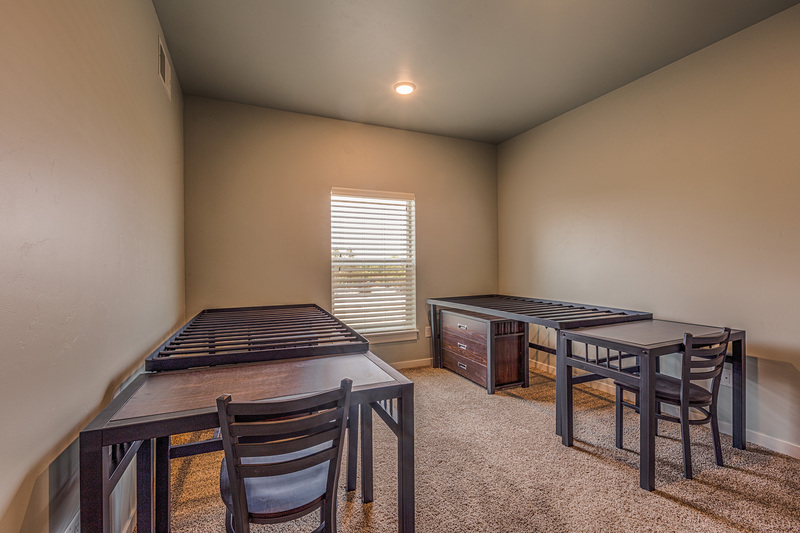 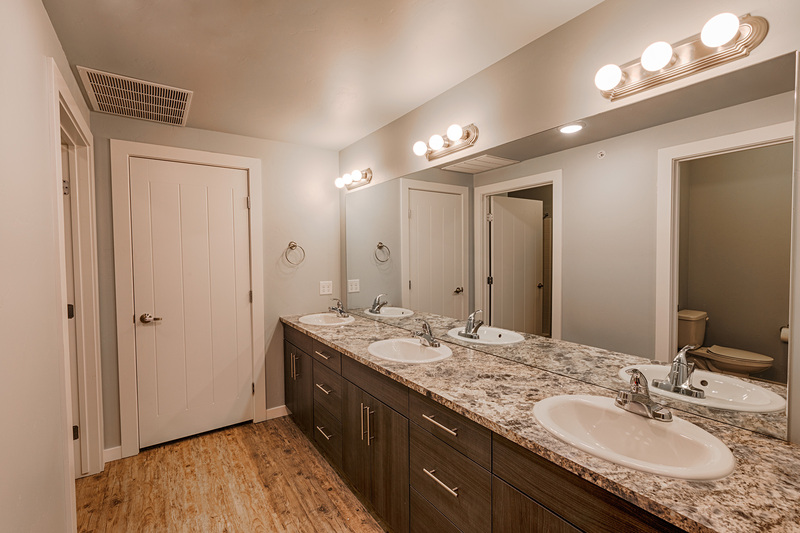 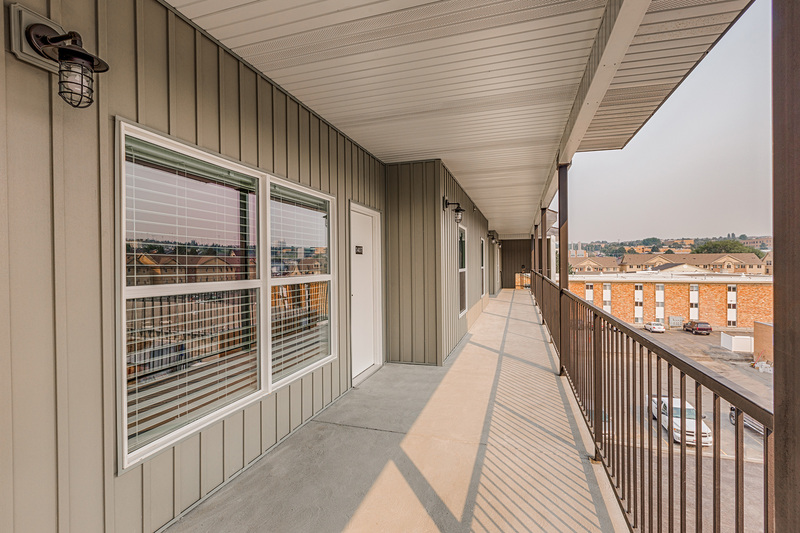 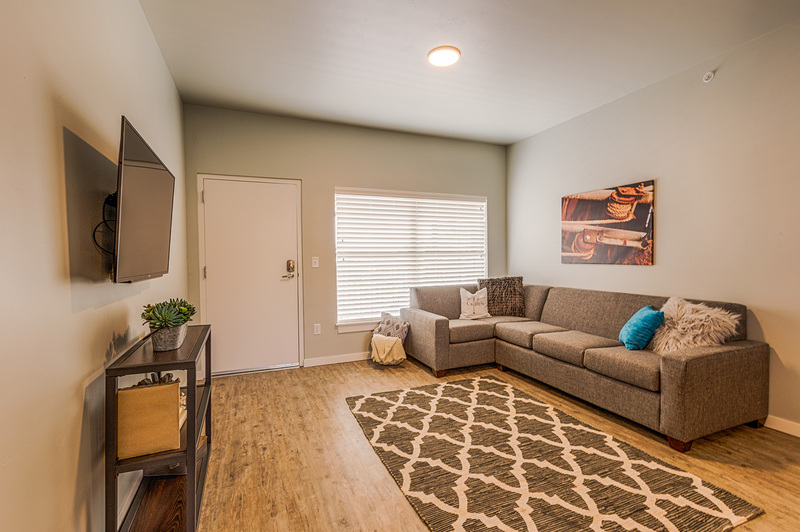 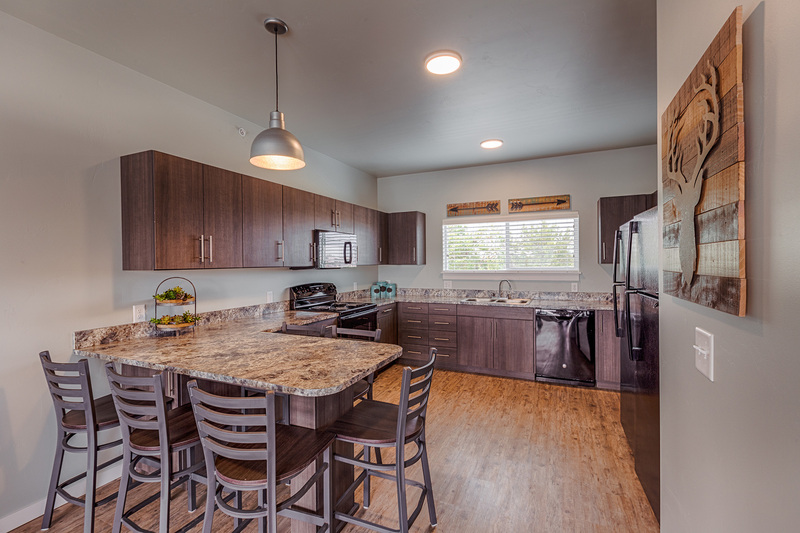 The facility supports the growing need for BYU-Idaho approved student housing. 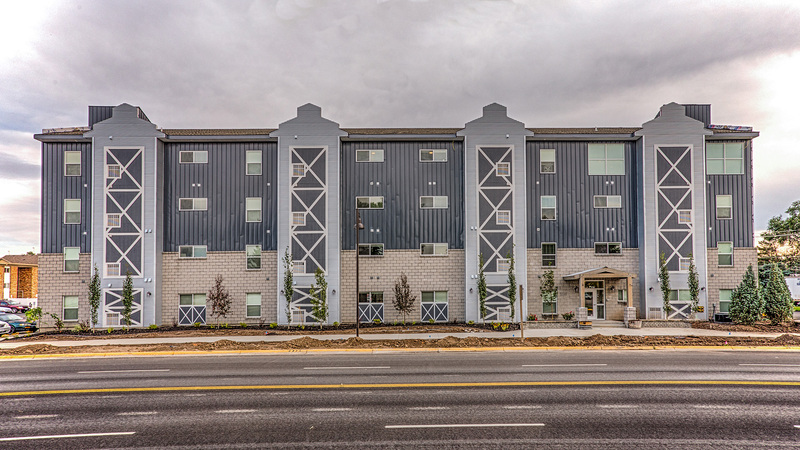 The four-story building was constructed with a conventional wood framed structure; brick, wood, and metal panel exterior; and high-end, durable and rustic finishes throughout the interior of the building.